Prague is hidden from tourists many mysterious and interesting places. Do not be afraid of their discoveries. 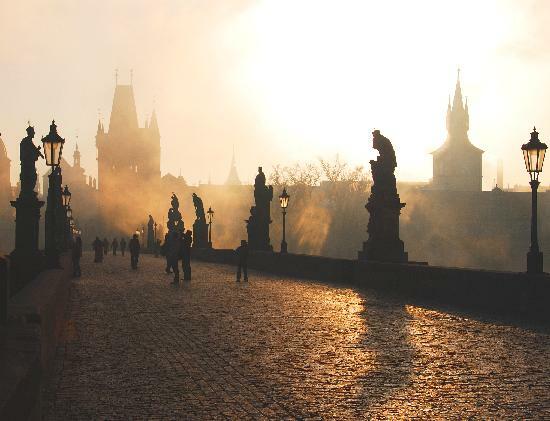 Guests from all over the world are attracted to Prague unique symbiosis of historical monuments in all styles, from Romanesque rotundas, through Gothic cathedrals and Baroque churches and Renaissance palaces and gardens. 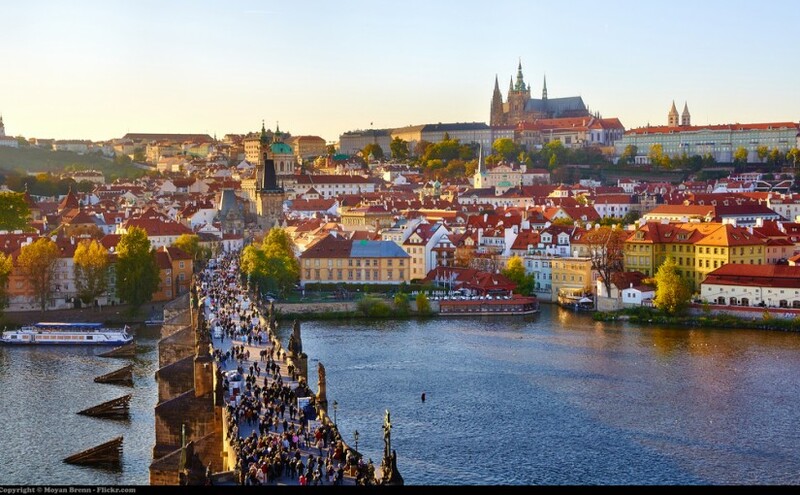 Over the incomparable panoramic view of the city dominated by the Prague Castle towering over the Vltava river. Its waters reflect the towers, domes of churches, houses and palaces, green gardens. Prague Castle is an important symbol of the Czech state for over a thousand years. Founded in the ninth century, it became the seat of Czech kings and now president of the country. One of the largest castle complexes of the world consists of a historic palace buildings, government buildings and church, fortifications, gardens and scenic spots such as the famous Golden Lane. Along the stretch is not small houses built in the Gothic defensive wall. From the sixteenth century they lived in their castle gunners and craftsmen. In one of the houses he lived and worked in the early twentieth century Franz Kafka. It is close to a beautiful palace. The Lobkowicz Palace, which is the only hotel on the private grounds of Prague Castle, there is a museum of art from the collections of the Lobkowicz family, considered the largest and oldest collection in the Czech Republic belongs to the rightful owners. The collection includes both paintings the most famous painters, as well as musical instruments and manuscripts of famous composers from the seventeenth to the nineteenth century. Great concert hall of the palace guest artists playing classical music, as well as other great celebrities. In addition to the Old Town is also a lot of other interesting places. For example, in the New Town it is the Late Gothic tower, which was built as a separate bell tower modeled on Italian campanile. This highest free-standing bell tower in Prague – height is 66 m. In addition viewpoint of Prague at the corner turrets one can visit the café, restaurant and the Museum of the Prague Towers. Near it is also founded in 1347 by Charles IV, the monastery with the church of Our Lady and Slavic patrons became the center of science, art and Slavic literature. European unique belonging to the most valuable monuments of Czech Gothic wall paintings of biblical scenes. 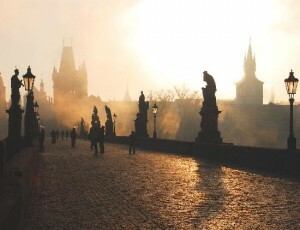 Cities such as Prague especially worth a visit to feel the atmosphere that prevailed in places several centuries ago.